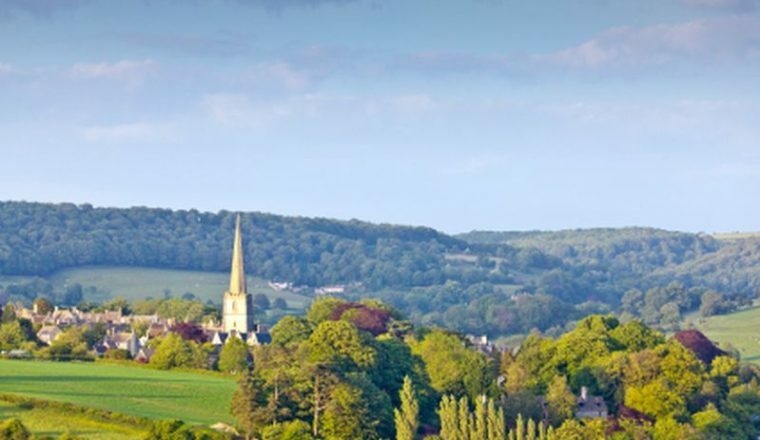 Travel on one of Britain’s national trails through the magnificent and historical heart of the Cotswolds. The Cotswold Way is one of Britain’s national trails. 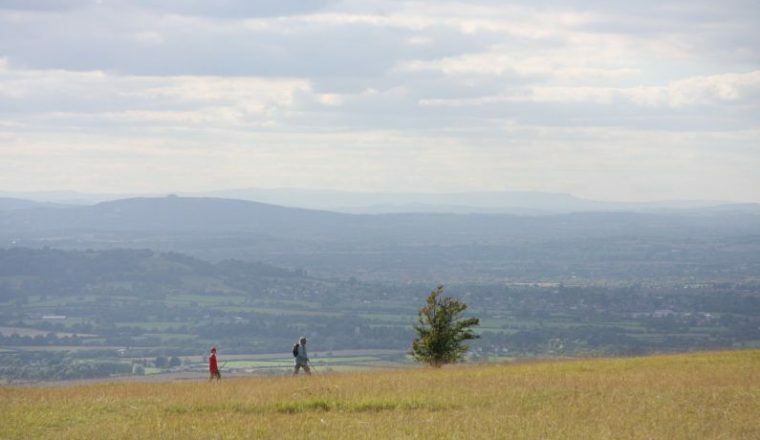 It is a 102 mile walk along the western side of the Cotswold Hills, running between Chipping Campden in the north to Bath in the south, passing through Broadway, Cleeve Hill, Painswick, and the Stroud Valley, with magnificent views west towards Wales. The route takes you through gorgeous villages close to a number of significant historic landmarks. anything not mentioned in programme. Any day April-October subject to accommodation availability. Take time to explore this charming historic market town with its shops, silversmiths and ‘wool church’. 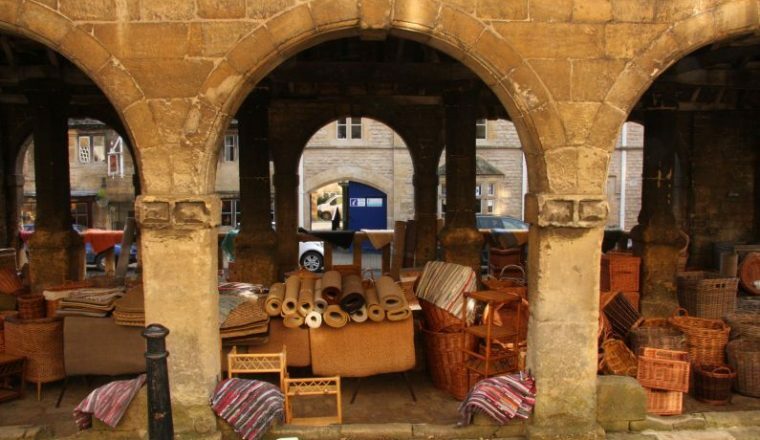 Overnight Chipping Campden. 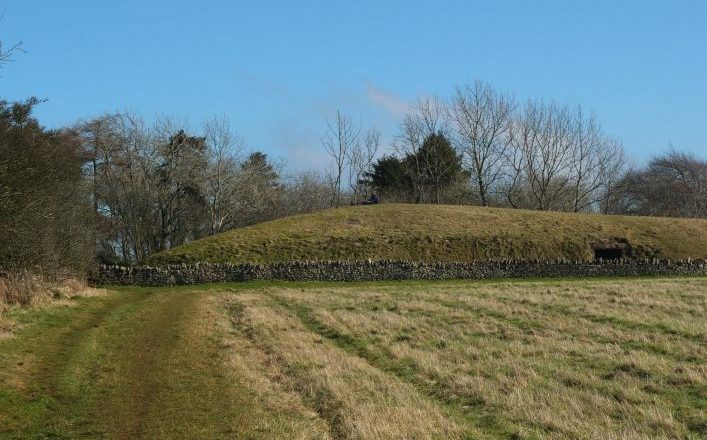 From Broadway, the Cotswold Way climbs up onto the escarpment, following broad tracks to the Iron Age hill fort of Shenberrow Camp. The Trail then descends into the unspoilt Cotswold village of Stanton. 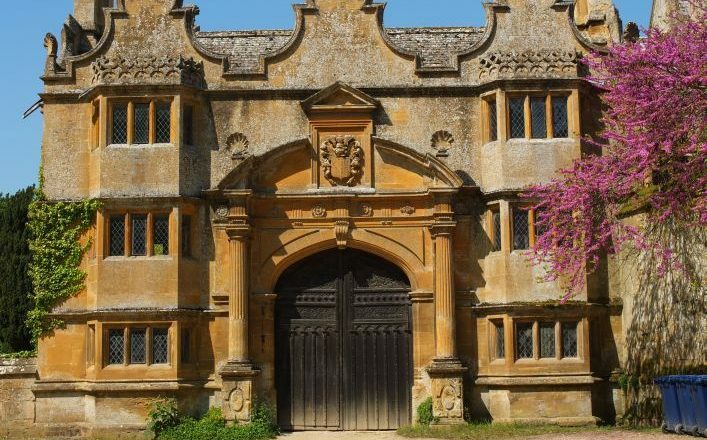 After the village, the walking becomes easy across the level parkland of the Stanway Estate, with its Jacobean manor and the highest gravity fed fountain in Europe. This section finishes in the hamlet of Wood Stanway. There are 813 feet (248 metres) of ascent and 715 feet (218 metres) of descent on this section. 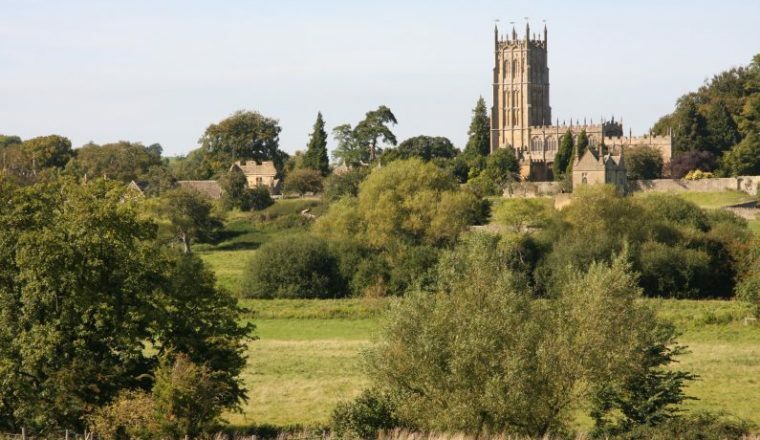 From Wood Stanway, the route continues with a steep climb up from Wood Stanway onto the escarpment where you will be rewarded by magnificent views across the Vale of Evesham towards the Malverns. 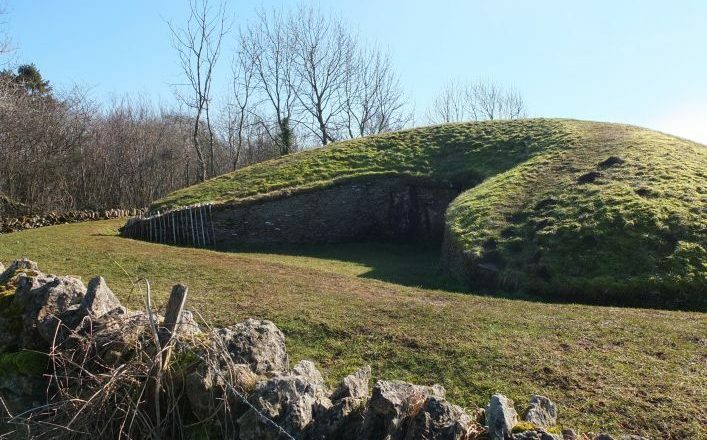 Passing the Iron Age hill fort of Beckbury Camp, you then descent to Hailes with its ruined abbey and little church. The Trail then continues through farmland into the Cotswold town of Winchcombe along the curiously named Puckpit Lane. This section has 564 feet (172 metres) of ascent and 679 feet (207 metres) of descent. 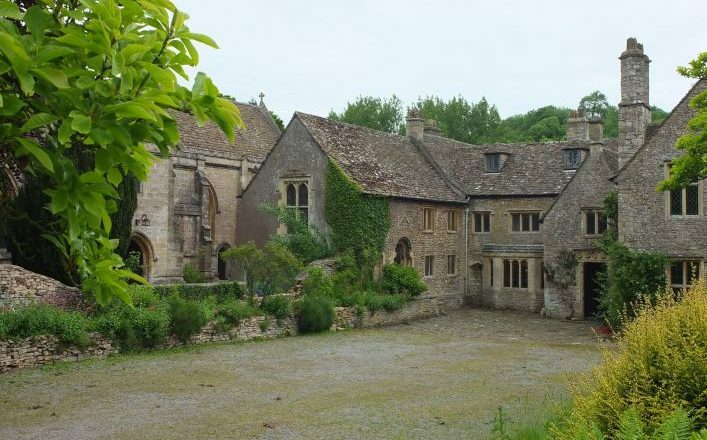 Overnight in the ancient Saxon capital of Winchcombe, with another fine wool church and Sudeley Castle on the outskirts. 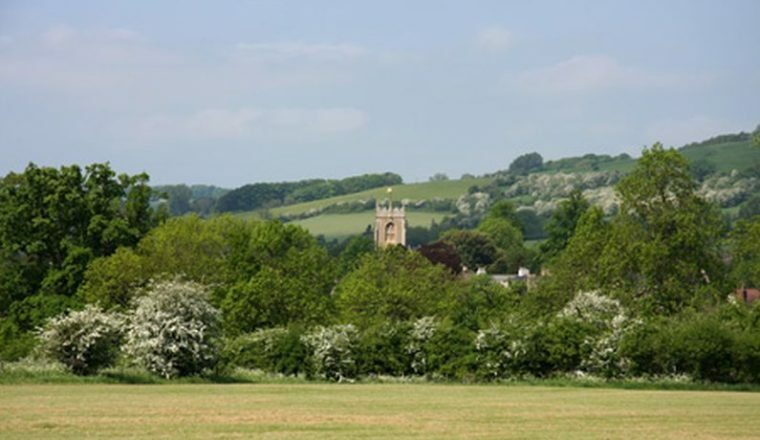 Leaving Dursley, the Cotswold Way climbs steeply up onto Stinchcombe Hill. The best views here are to found by taking the longer route around the perimeter of the hill, as opposed to the shortcut across the neck of the hill from the golf club. The Trail then descends through woodland into farmland and follows a track into the village of North Nibley. From here there is another steep ascent to the Tyndale Monument before the route levels out across grassland and through woodland leading onto Wotton Hill. 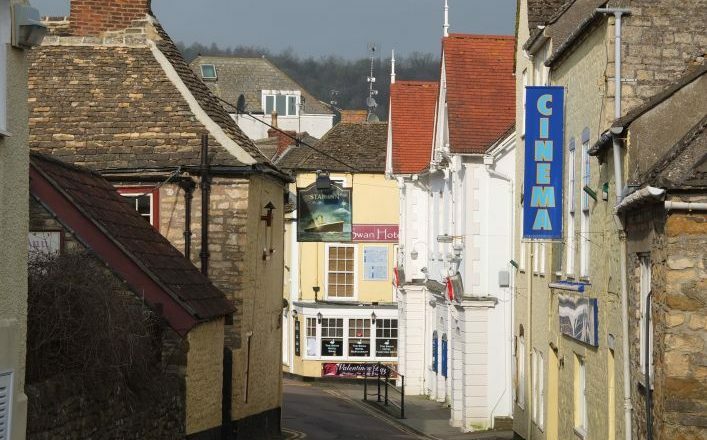 From a curious walled enclosure surrounding trees planted in 1815 to commemorate the Battle of Waterloo, the Trail then descends into the town of Wotton-Under-Edge. Ascent 835 feet (260 metres), descent 836 feet (255 metres). The route follows a stream out of Wotton-Under-Edge before climbing back up onto the escarpment, passing close to the National Trust property of Newark Park. The Trail then makes for the village of Alderley down a delightful sunken woodland track. From Alderley, the route passes through a peaceful valley where you can see remainders of Medieval ridge-and-furrow either side. On reaching Lower Kilcott, a clear millstream runs alongside the quiet road that the Cotswold Way follows. 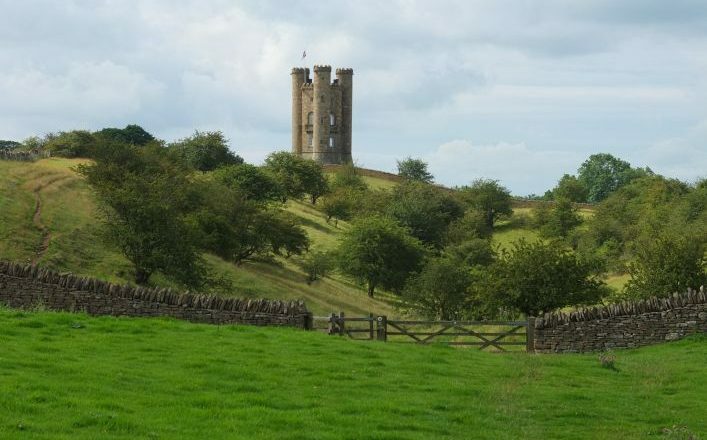 The Trail then climbs gently up to the Somerset Monument before heading towards the village of Hawkesbury Upton. This section has 984 feet (300 metres) of ascent and 623 feet (190 metres) of descent. Overnight Hawkesbury Upton. The Cotswold Way leaves Cold Ashton and descends into the beautiful secluded valley at Lower Hamswell. 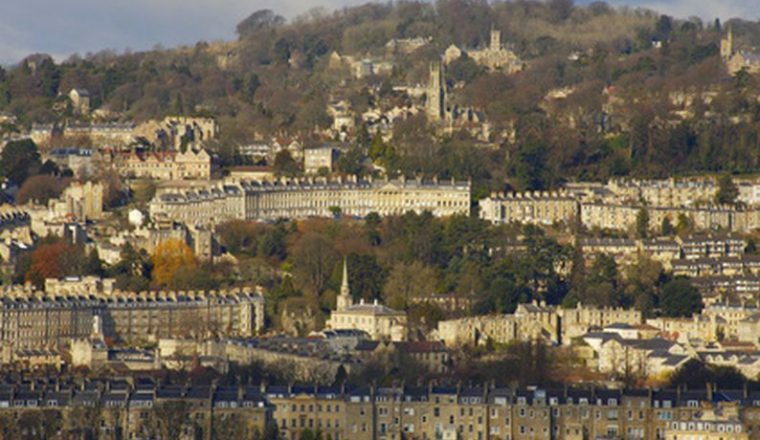 The next climb takes you up to the site of the bloody civil war battle of Lansdown. From here the Trail levels out across the plateau, passing the promontory hill fort at Little Down and the famous Bath Racecourse. The path then emerges at Prospect Stile (now a kissing gate), where the first views of Bath can be glimpsed in the valley below. After the Trail passes through farmland and emerges into Weston, it changes in character, becoming more urban as the walk draws to a close. 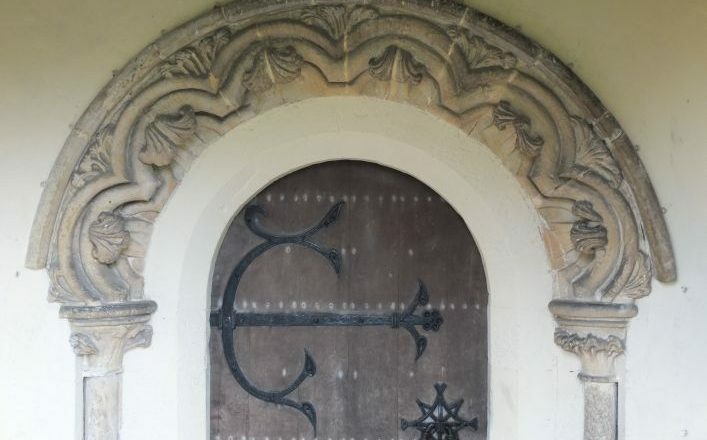 The Trail continues to offer glimpses of fine parks and regency architecture on its way to Bath Abbey, where a carved stone disc set into the pavement outside the ornate west doors marks the end of the Cotswold Way. The last section of the trail takes you down 1312 feet (400 metres) and only ascends 738 feet (225 metres), not a bad way to descend. Overnight Bath. Accommodation is in a mixture of B&Bs, guesthouses, inns and small hotels. All rooms with private bathroom. 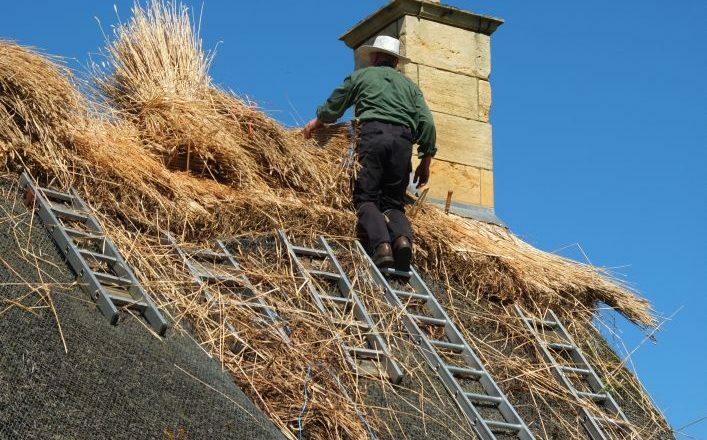 Below an example of accommodation we use – we may need to book other inns and B&Bs but they are of a similar standard. 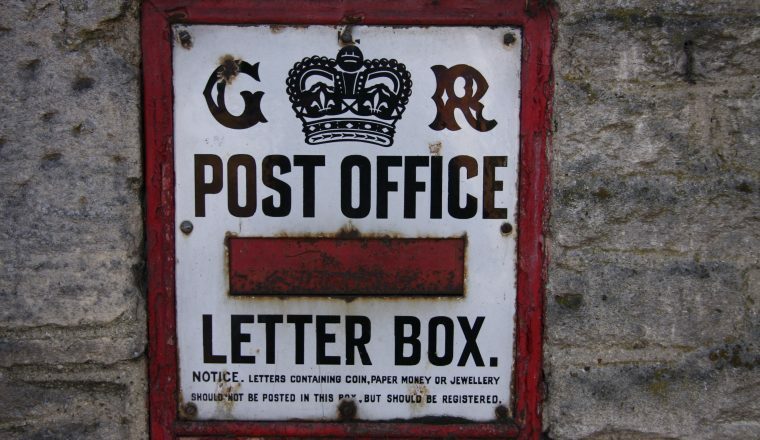 We can upgrade to more luxurious hotels if you wish – please ask.